An excellent bag, lived up to specs. Just shy of perfection, and we know nothing is perfect, but this bag is very close. A great deal for the money, comparable to bags costing hundreds more. My favorite bag so far. I've been trying out various down and synthetic bags over the last three years. A great price when on closeout, and good overall quality ensure satisfaction. 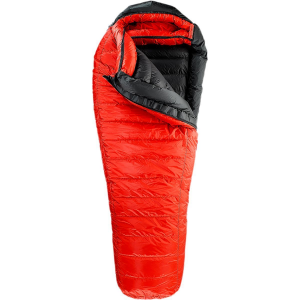 The bag lofts up to its advertised rating, with only a little minor underfill in two tubes. It's a perfect fit for a six footer, even if you are on the heavy side. Packs down nicely. I prefer this bag over a Western Mountaineering bag that I tried out recently. Big money and a big name don't always mean satisfaction and top quality. 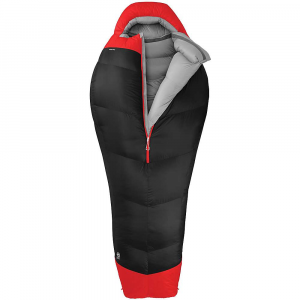 Give this Kelty a try before they all sell out. 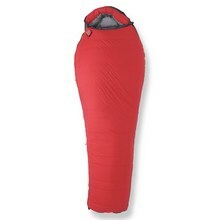 It's a shame this model is no longer made, I like it more than the newer Kelty's. I love this bag. I went on a 3-day backpacking trip with my pastor. 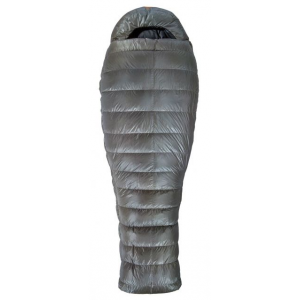 I took my Kelty Zephyr sleeping bag and it was so nice and warm. The temp was 40's F. to 50's F. at nights. I do however recommend getting a sleeping pad. It was very comfortable, it's just nice having that extra padding. I recommend going to a sport store and asking a salesperson to lay it out on either the floor or a cot and lay down on it. You won't want to get off it. I guarantee you won't regret taking it home with you. The Zephyr -15 has been discontinued. 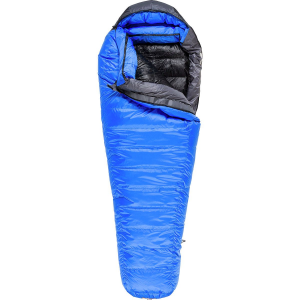 The Kelty Zephyr -15 is not available from the stores we monitor. It was last seen May 11, 2008	at GearTrade.